Tests of quality of service are essential to guarantee the Quality of Service (QoS) and, therefore, the customer satisfaction. One of the most important tests is Drive Test; the information generated through this procedure based on the mobility is the closest thing to the actual experience of the end-user. 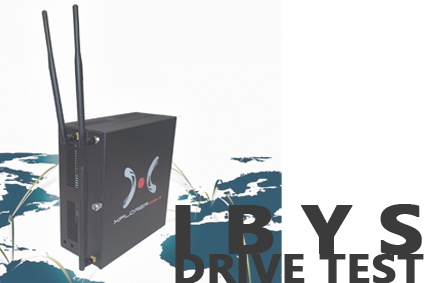 In Ibys, we perform test of Drive Test in order to monitor the coverage and quality of the network service in a particular area by controlling certain parameters, through which we are looking for the detection of possible network problems. The measurements are based on routes with vehicles in urban or rural areas, generating detailed reports that are turning to server automatically for analysis in real time. This tool is complementary to our fixed probes. Ultimately , this field test allows operators or regulators know the quality of service from the user’s perspective.